On this page you will find quilt shows and other events that may be of interest to our members. 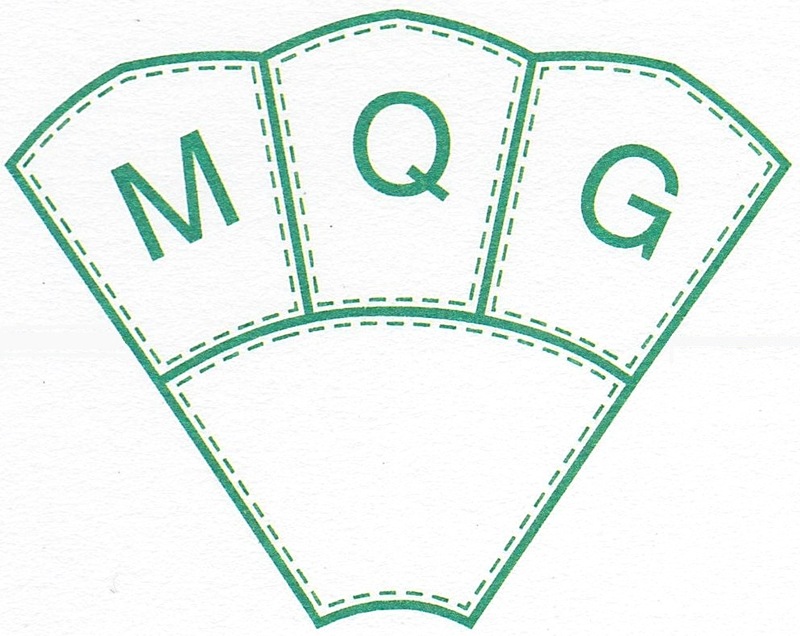 Please contact the website manager with additions you want to share with your fellow quilters. The next series of EQG Beginners’ Class starts 11 April 2018. Do you want to brush up on your basic quilting skills, or have a friend who would like to take a course to learn the right way to make a quilt from start to end? A new series of workshops is about to start at Neilson Park Creative Centre on Wednesday evenings, starting on 11 April 2018 for 8 weeks. You will be working in an easily accessible, bright and spacious studio 7-9 pm. Thanks to Quilts at the Creek for inviting the MQG to have a designated display this year! We are looking for 30 members of the guild to submit a quilt to Q@C 2018. These quilts will be hung together and as of April 20, 9 members want to be part of this fun event. Q@C would be thrilled if you want to submit more than one quilt and those quilts will be hung in other parts of the quilt exhibit. More details about drop off/pick up will follow. You can enter your quilt on-line, or by mail using a paper registration, but you must also contact Jane Sanders. The Q@C Challenge #1 – Email Jane Sanders at jmsanders5@rogers.com to indicate you want to submit a quilt for the Mississauga Quilt Guild Display. Don’t forget that you also have to submit an entry form either online (click here) or by mail (pick up a form from Jane). The Q@C Challenge #2 – Consider entering the "Make it Big, Make it Small" challenge. Interpret the theme as you wish! It can be one big block quilt, a quilt made of small things, a small quilt with a big message, etc. ​Please see the flyer below for further details. As a member of the Ailsa Craig Quilt and Fibre Arts Festival, I am very excited to invite you to join us at the annual festival of quilts, featuring the quilts and other fibre arts of Iceland from May 21 - 26, 2018 in Ailsa Craig! There will be a number of workshops and classes led by Icelandic fibre artists, an extensive exhibition of quilts, the Quilters Café and a number of fibre arts vendors who will offer demonstrations and show specials. There will also be a number of activities that celebrate quilting and Icelandic culture. We are also excited to shout out that "The Vikings are Coming"! On May 26th, an authentic Viking village re-enactment with living history displays will be on display from 10:00 to 4:00 P.M.
where more information about the Festival can be found. I have attached an electronic copy of the poster to promote the Festival. Please share with your Guild members. If you would like hard copies mailed, please send me a message at the e-mail address below. Thank you and hope to see you at the Festival! ​Announcing Quilt Canada 2018 - Vancouver B.C.